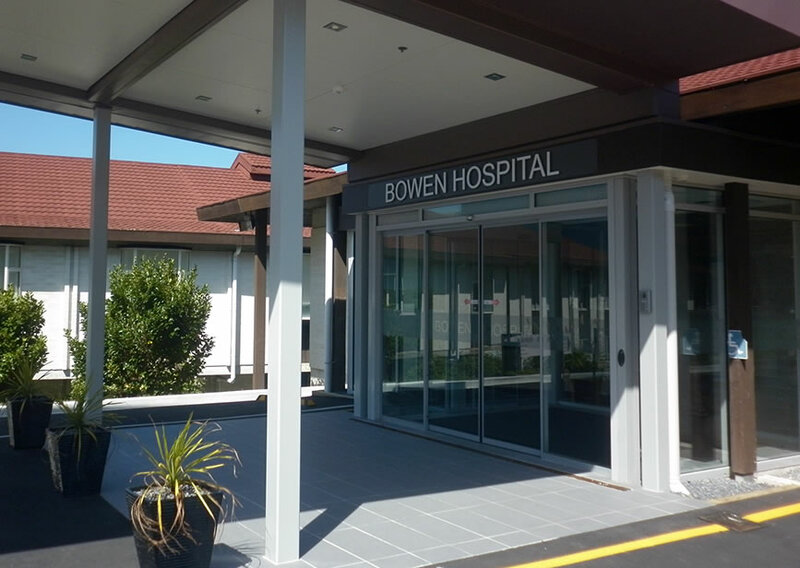 In a bit of a change of scale from our usual design work, this project required creating five panels for the Bowen Hospital, each 1.2 metres high. 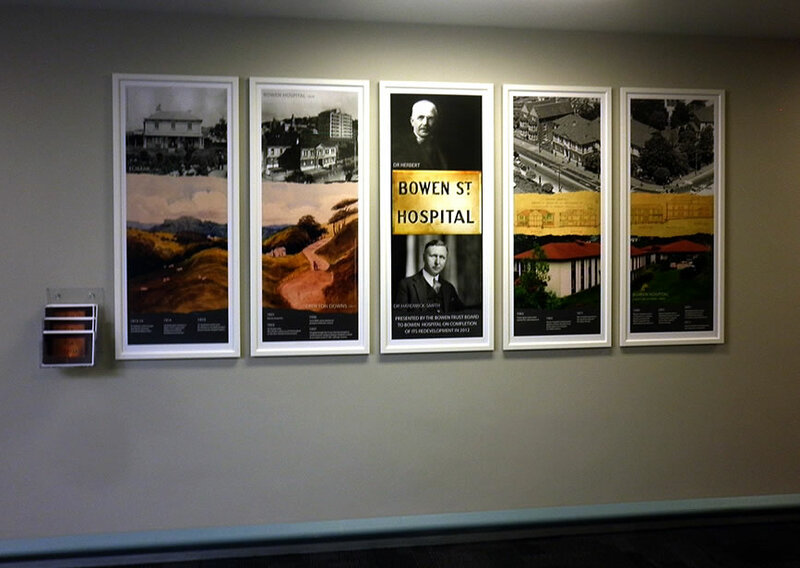 The panels feature a timeline and key images celebrating the hospital’s history and 100th anniversary. 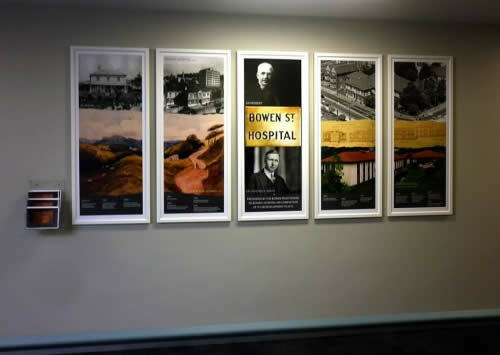 The project included sourcing specific images from libraries, doing layout and design, working with a framer to install the panels behind museum-quality glass, and preparing the area with curtains for the launch ceremony. The installation was opened by the Govenor General, Sir Anand Satyanand, on 27th Oct 2012. 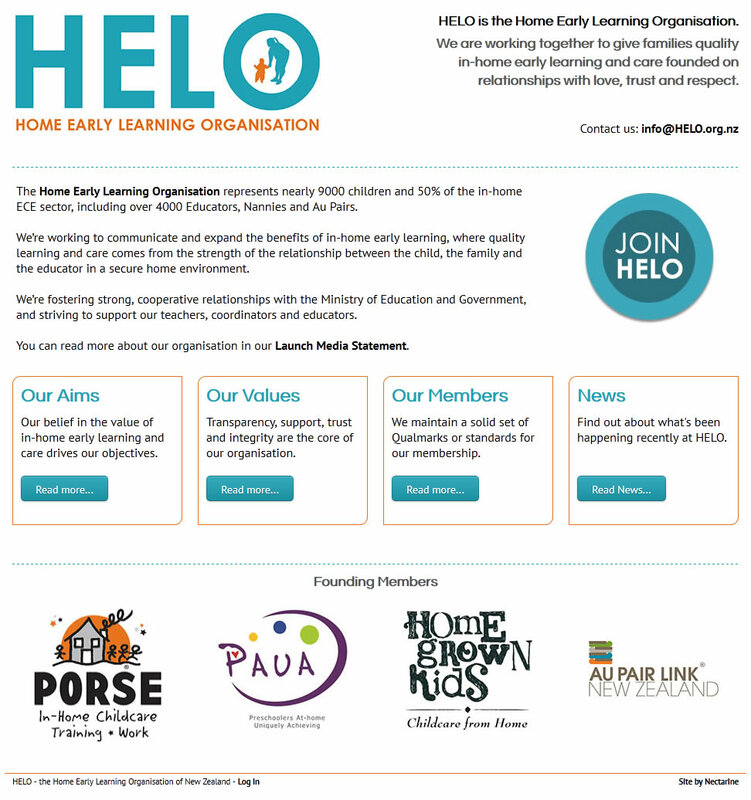 Click any image below to see the larger version.